Many people talk about how travel changes a person. What is it about the experience that changes you? You see, feel, taste, touch, and hear another culture. There is the beginning of an understanding about the people. You detect the general atmosphere or energy of the city. This doesn’t have to be an overseas or international thing. There are plenty of differences between Indianapolis and San Antonio, or even San Diego and Los Angeles. The two cities are close to each other, but contrast enough to notice a few things. The differences are subtle to others, but probably not to the people that live there. 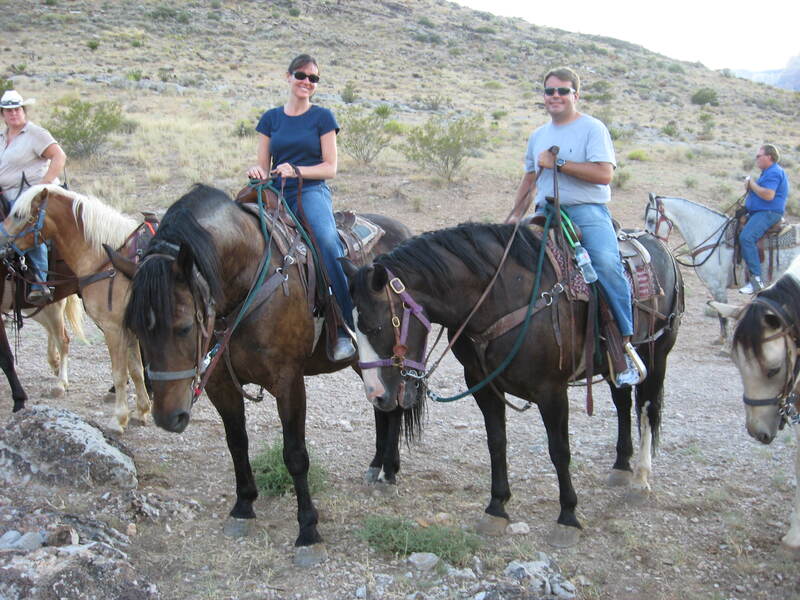 The illustrator and author at travel (Red Rock Canyon). Austria was the first place I had an experience with this. We were in Salzburg, to be precise. Anyplace where mountains hundreds of feet high shoot suddenly from grassy plains must have a few peculiarities. Everything was clean, and it started with the air coming off of the snow-capped mountains. The cool, crisp, mountain-scoured air seemingly inspired the local residents to likewise behaviors within the city. I cannot recall a place as clean as the birthplace of Mozart, and have seen very few (if any) places as beautiful. That trip also taught another lesson: if you speak even a bit of the local language, everything is different. A barrier is breached. Locals in many places throughout the world will breach the barrier willingly and show their hospitality, but if you do it and show just a hint of your awareness of the culture, the smiles will be bigger, the laughs heartier, the conversations more open. I was pretty young and some of the adding of two and two happened after the fact. Just a few years later I had a much keener experience. This time the city was Washington, D. C.. The Washington I experienced was in a presidential inaugural year. There was energy, probably much more than at other times, there was a fast pace, and there was time to explore. That was the key. Molly and Michael play Sepak Takraw with friend Yung in Thailand. When we conceived Molly and the Magic Suitcase one of our main goals was to provide an immersive experience. Our characters Molly and Michael do not make the tourist rounds reading from a guide book. There is much value in that, but showing what is in the city only partially gives a sense of being there. Molly and Michael begin the journey by befriending a local. We begin the process of developing each book the same way by interviewing people from the places and others that have traveled there often. In the story, the local boy or girl that helps Molly and Michael essentially speaks with the voice of our contributors. There are a few instances where the characters’ dialogue is a direct quotation. When Yung talks about his favorite dessert in Molly Goes to Thailand, the words are from someone savoring the memory of the flavor. 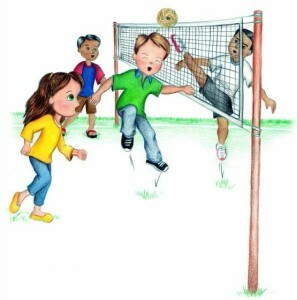 When Marco explains the game elastico in Molly Goes to Rome, it is the remembered youth of someone that grew up there. These are the ways we seek to give children and their parents a brief immersion into the sights and culture of the many places our books visit. Even an eyewitness account from us wouldn’t be enough to deliver the same experience. Whether or not there is an opportunity to go, you can travel and share the experience with your kids.